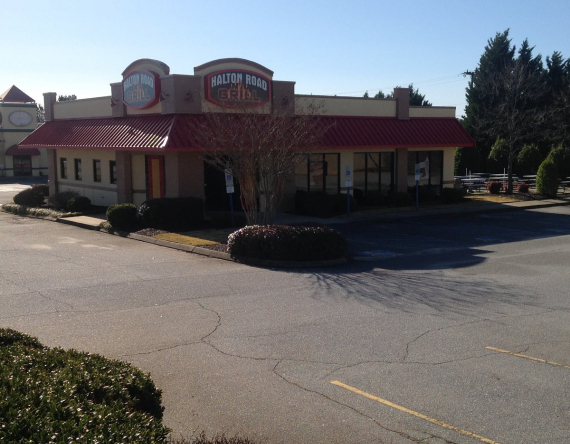 This restaurant was the former Halton Road Grill and Backyard Burgers. 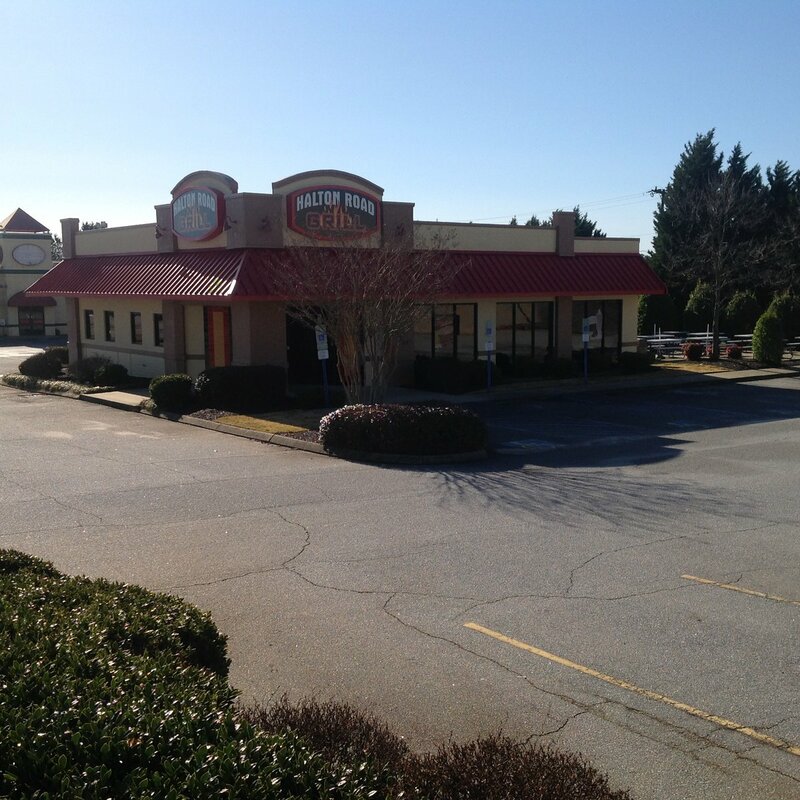 Now a turnkey operation with restaurant equipment still in place for lease. Seats approx 49 inside and approx 75 seats available outside in patio area. Drive thru window and order station also in place. Located near retail shopping area, hospital, medical office complex and large office parks.